Blue Bridle offers the personal service you deserve. 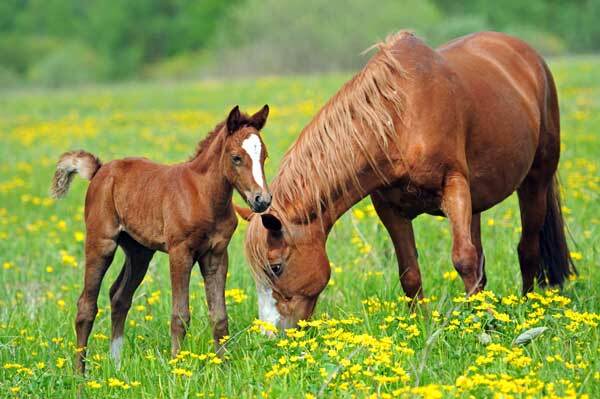 As an independent equine insurance agency, we work for you. We represent carefully selected companies that offer the best coverage, competitive prices and specialize, as we do, in horse insurance and related equine insurance products for your horse, your farm and your equine liability. Equine insurance specialists since 1982. 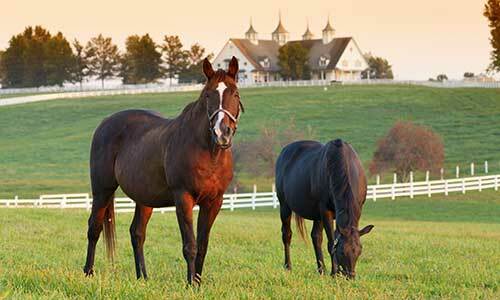 The best equine insurance products available. Pioneer in the development of equine surgical and major medical insurance. Licensed to sell horse insurance and related equine insurance products in forty-two states. The companies we represent specialize in equine insurance and have the financial strength to earn the highest carrier ratings. Excellent customer renewal base and a very high referral rate. 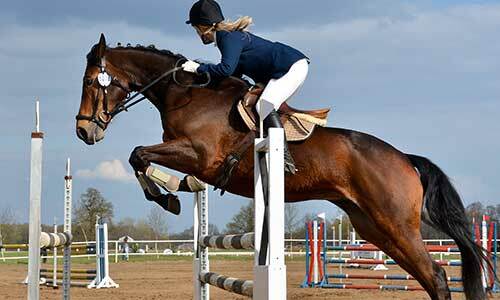 We support the equine community’s organizations, horse shows, events and activities, with sponsorships and awards. Equine insurance coverages include: mortality; major medical; accident and illness; territory extension; air transit, surgical only; colic only; loss of use; and stallion accident/sickness/disease. Equine liability insurance coverages include: commercial equine general liability; equine professional liability; care, custody or control; private horse owners liability; riding club insurance; horse shows; clinics or equestrian events; and director’s and officers liability. A farm property insurance policy provides protection for your home and contents, outbuildings and farm property as well as your personal and equine liability. Blue Bridle Insurance Agency, Inc. Copyright Blue Bridle Insurance Agency, Inc. All Rights Reserved.